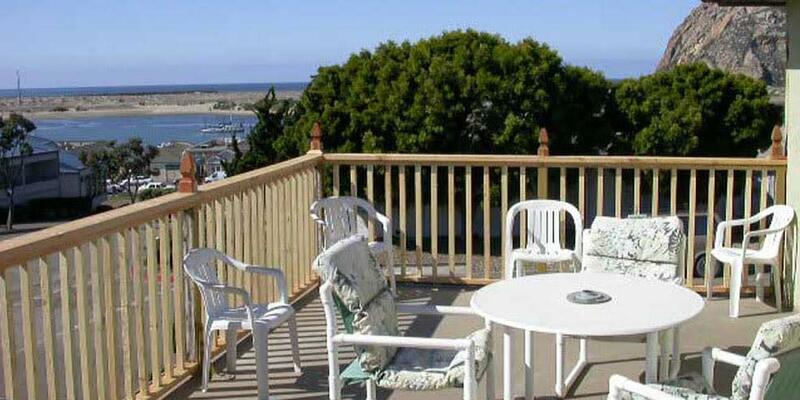 This family run inn captures the personality of Morro Bay – quiet and comfortable – a place where you can get away. 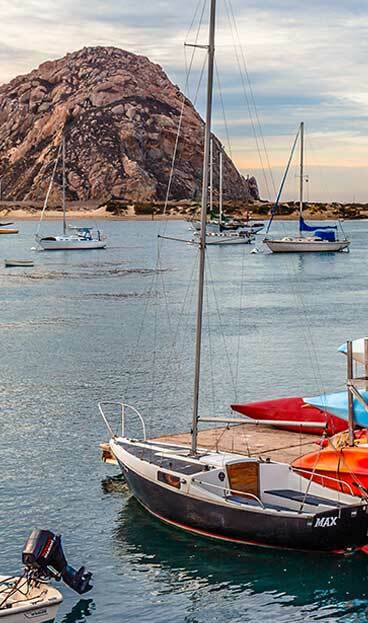 Our staff is friendly, our rooms are clean, and we’re located in the heart of Morro Bay – one block from the waterfront and within walking distance of many delicious restaurants and unique shops. 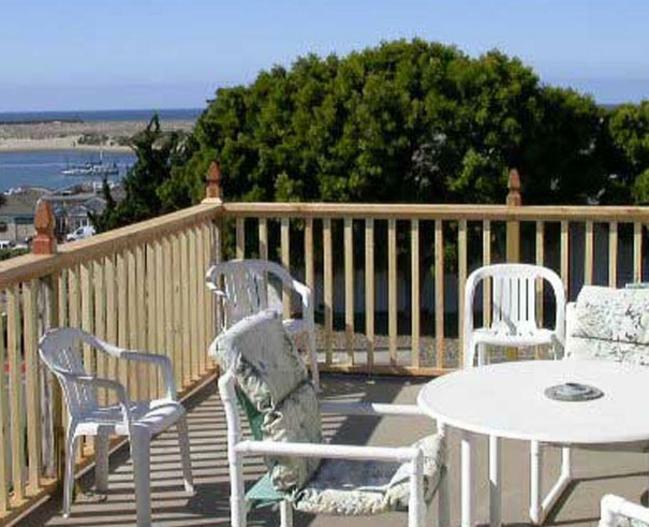 Stay here and enjoy the highest standard of service and comfort, as well as, our two inviting sundecks with views of Morro Bay and Morro Rock. A warm welcome awaits you at the Bay View Inn.